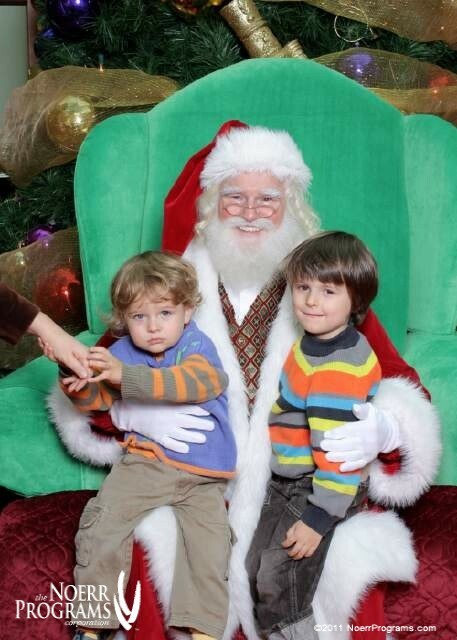 Wishing your family a warm holiday with no sketchy Santas. That’s a perfectly lovely Santa. Merry Christmas!